Are you looking for a Portofino wedding photographer but struggling to find someone who understands what you want and how to produce it? If so, get rid of your headache now and take a peek at what we have to offer just for you. Before you proceed, we’d really love if you could have a look at an example of our Portofino wedding photography gallery: Jade and Gareth. Our style is wedding reportage style and simplicity and elegance at its best. Forget fussiness, over-detailing and images that look staged and stiff. As professionals we seek to produce only the very best natural and realistic scenes which are at the same time breathtakingly beautiful. 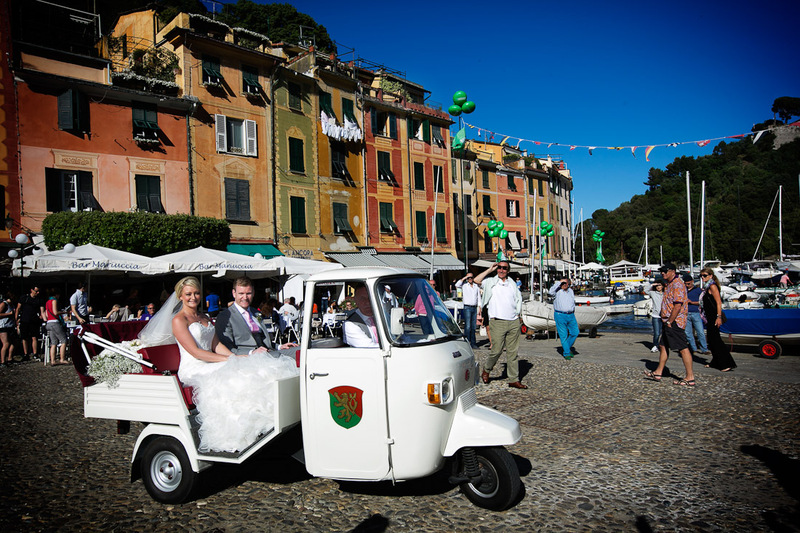 Your wedding day in Portofino is very precious so don’t spoil something which should be extra special. Get it right first time with Independent Pictures. But great photographs are not just about people. No picture is complete without a wonderful backdrop and whether they are shot indoors or outside, everything produced will make best use of the spectacular Portofino environment and magnificent and resplendent scenery which will bring to life your every emotion and feeling. What could be more perfect than this? As artistic virtuosos in our field, Independent Pictures always work on the basis of minimum intrusion with as little instruction as is necessary. We are never presumptuous or invasive. Many of the shots will be taken without you or your guests even being aware that the photographer is present. This gives you and your spouse natural and compelling wedding images in Portofino which literally comprise a moment in time captured forever. You can get involved in the very important business of the day which is the union between the two of you. At no time will this be spoilt or interfered with. 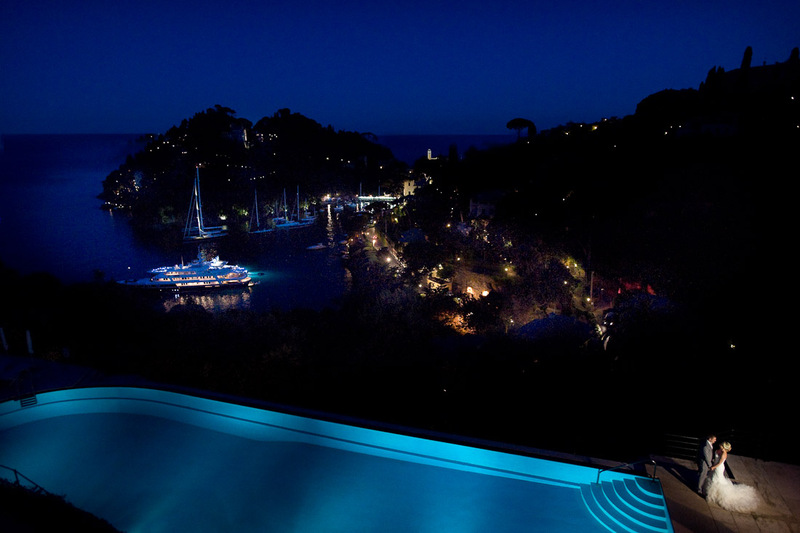 Your personal photographer in Portofino will be seen and not heard. He will accompany you but in a respectful, hushed and discreet way. You will be forgiven if at some point during the day you wonder where your photographer is! But don’t worry. The key phrase here is to be seen and not heard. You will always find him diplomatic and thoughtful. So as you can see, Independent Pictures have only one mission in mind on your wedding day and that is to make it perfect beyond belief! We don’t believe in churning out the same old group shots, boring poses, customary postures or pretentious and exaggerated studies. Every person is unique and every wedding is different and because we know this, it makes us who we are. These are the words that come to mind when you see the results of our work for yourselves. This reportage style photography will tell your story for all to see and remember. Let our photographs provide a pictorial narrative of your perfect day. Let us commit to paper for time immemorial the real story that you want to cherish. Forever. See examples of our Portofino Wedding Photography, and drop us a few lines: we’d be honoured to be part of your special day!